We have a range of monitoring solutions to fit your project. From on board LCD screens like the TV Logic, for directors or grips, to high-end OLED monitors for precision colours and high resolution. 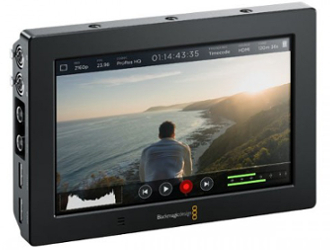 4k playback and recording options also available such as the Atomos Shogun.